Yes, you read the title right. 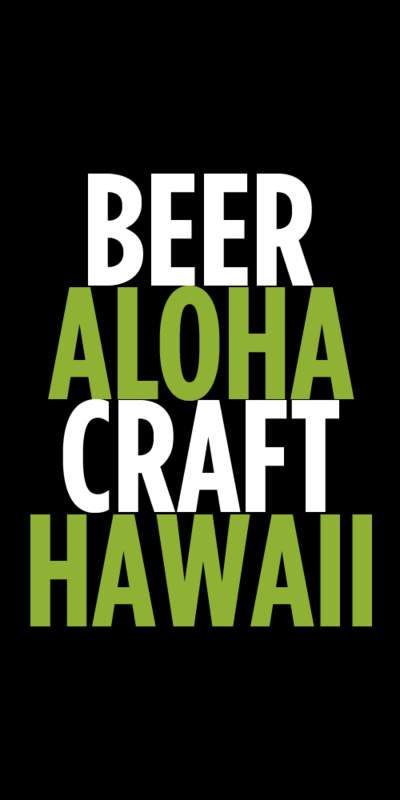 I’ve just confirmed that Stone Brewing Co. IPA and Pale Ale are now available on Maui in extremely limited amounts. The Andaz Hotel in Wailea is currently serving both in bottles in the Lehua Lounge and the Bumbye Beach Bar. They also have Stone IPA on draft in the Lehua Lounge. This is a very recent addition and supplies are limited, but I’ve been told it is not a one time shipment. We can expect to see Stone beers expand to more locations in the future. Those are all of the details I have as of right now. So, for everyone who has been asking about getting Stone in Hawaii…better hop on a plane to Maui. Tags: New Beers, Stone, Stone Brewing. Bookmark the permalink. 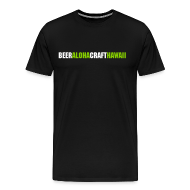 Stone, Russian River and Lagunitas – the three brewers I’d LOVE to see in Hawaii. Damn – only in Maui! My sentiments exactly! I tried to get all three brewers to distribute out here, but only Stone obliged! Look me up next time you’re in Maui and we’ll raise a glass. Nico – I almost booked my flight the moment I heard Stone made it to the islands. … *almost*. Lucky Maui peeps! yes, just booked my trip and will be staying in Wailea. gonna stop here for a few pau hana brews.